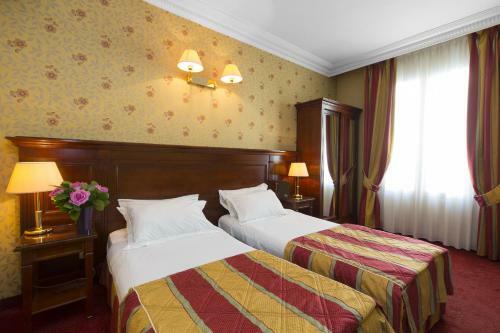 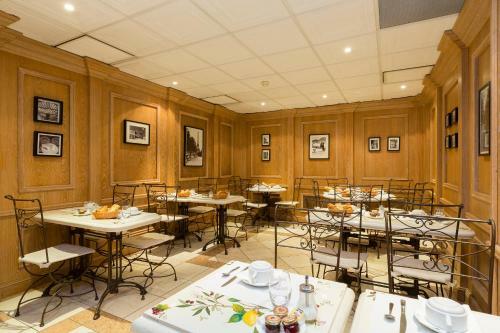 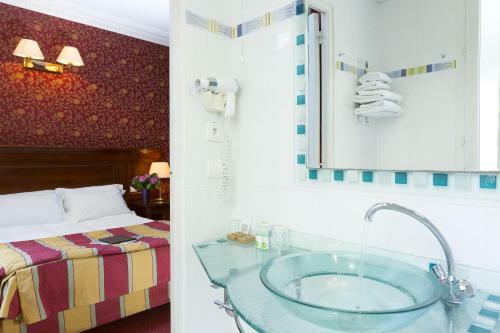 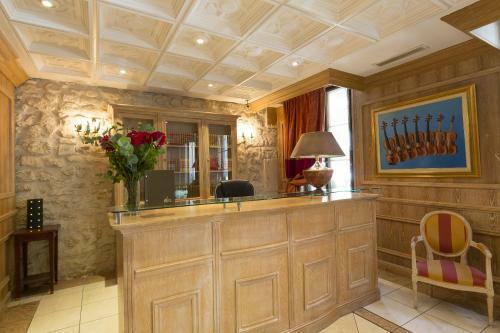 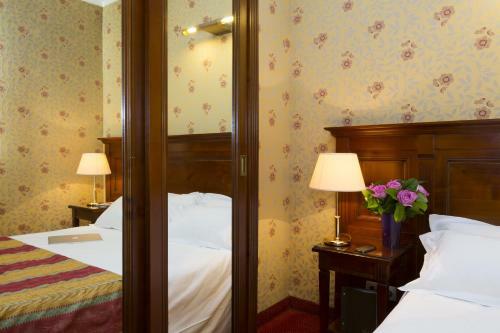 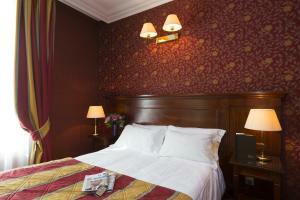 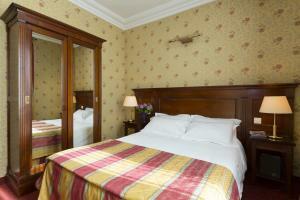 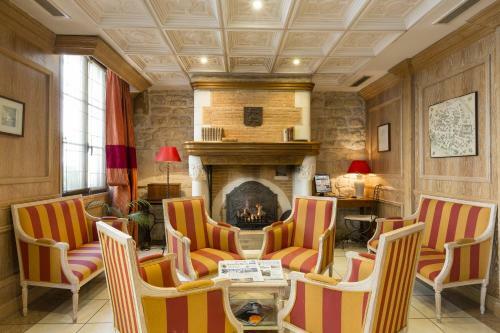 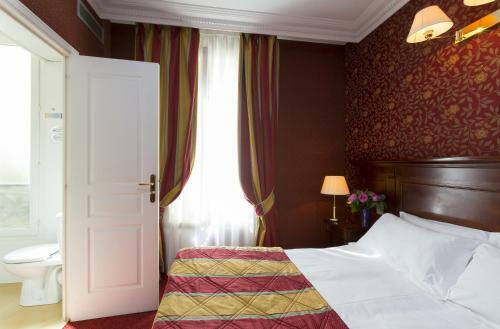 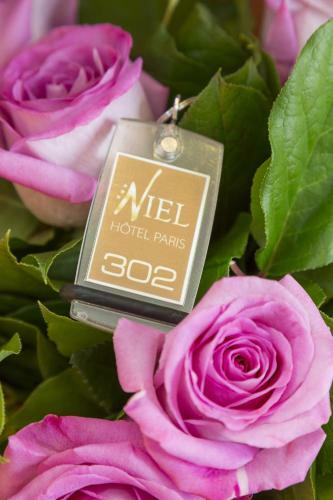 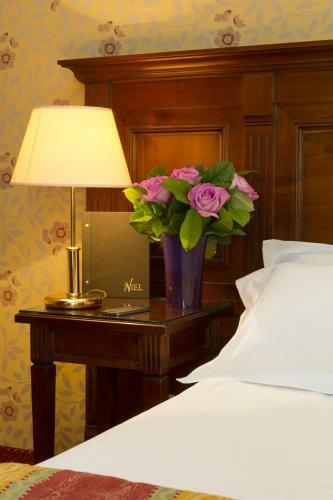 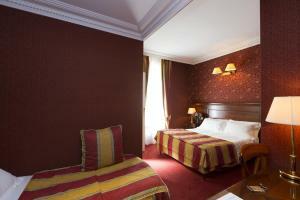 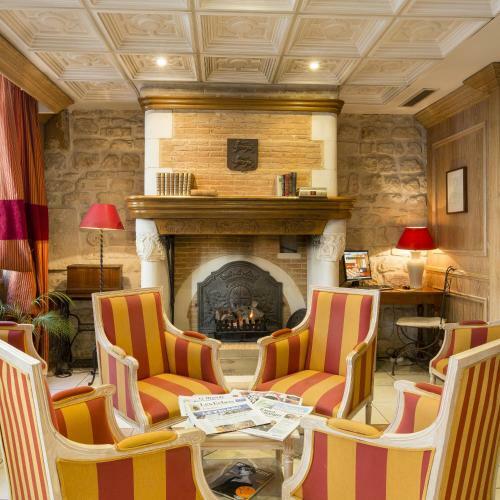 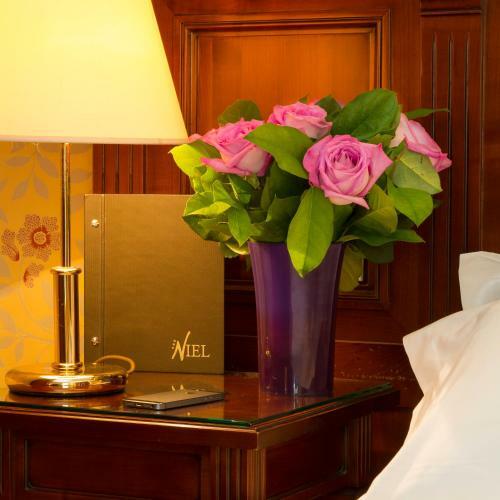 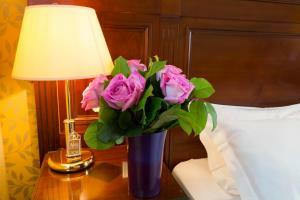 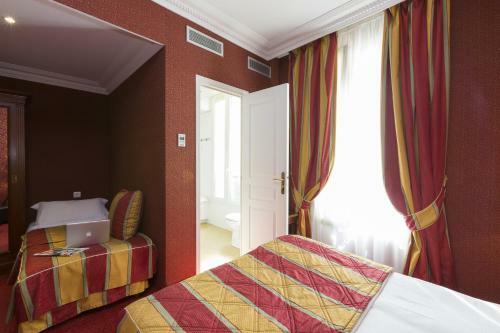 The guest rooms at the Elysees Niel have a classical décor and are all soundproofed. 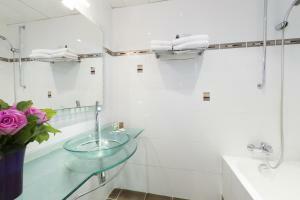 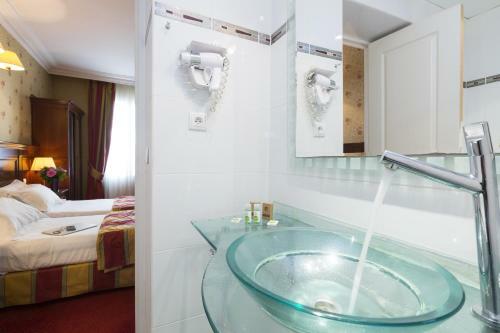 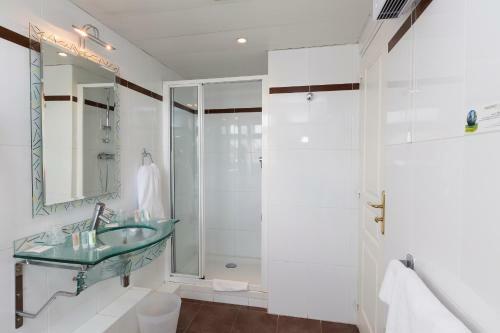 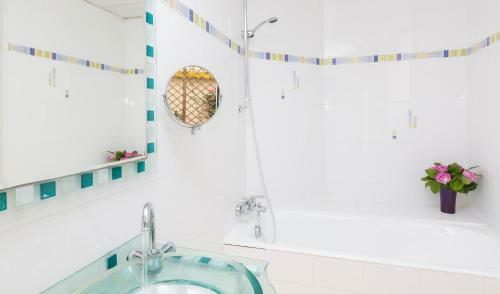 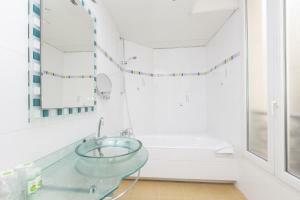 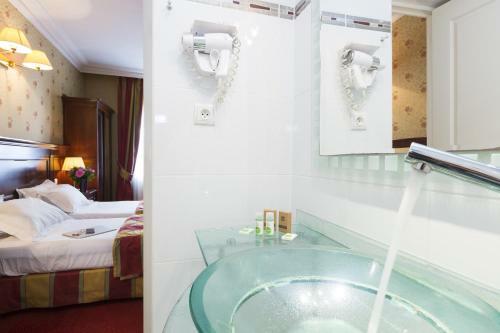 Each is equipped with a TV with satellite channels and a modern bathroom with both shower and bath. 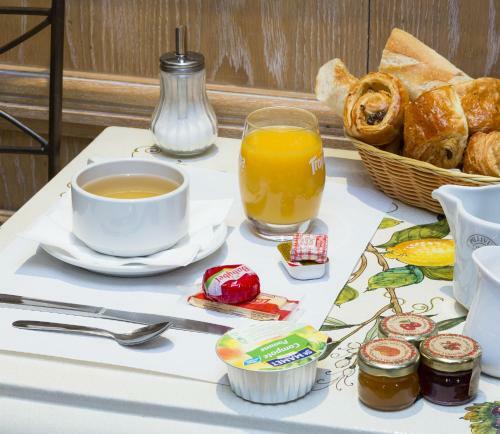 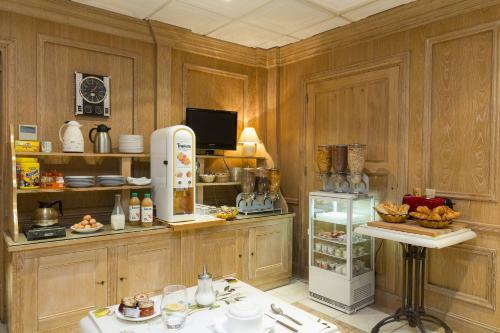 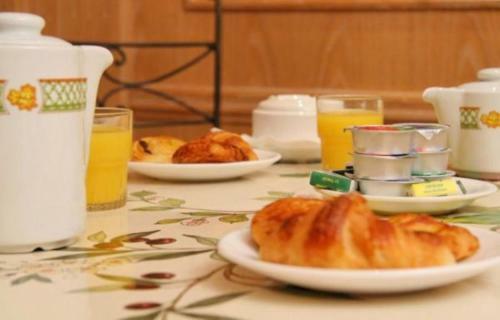 A buffet breakfast is served every morning in the hotel’s dining room, or in guests’ rooms upon request. 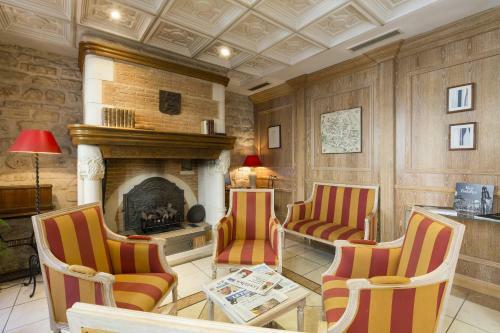 There is also a lounge where guests can relax beside the fireplace. 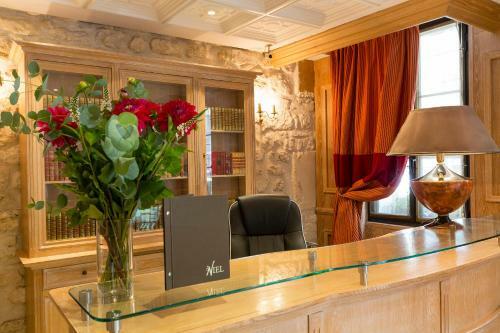 The hotel reception desk is open 24 hours a day and free newspapers are offered daily in the hotel lobby. 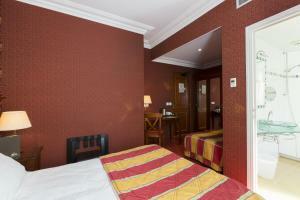 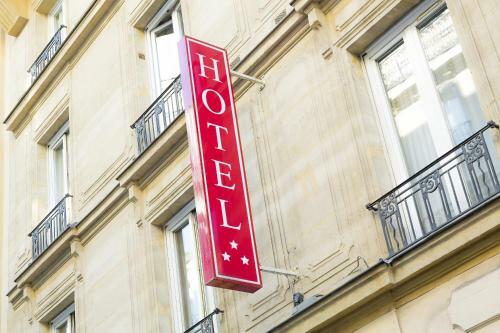 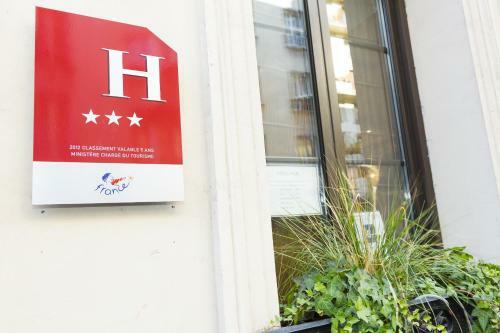 Elysees Niel Hotel is situated 900 metres from the Palais des Congrès. 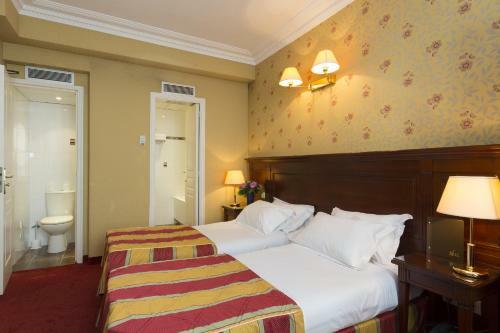 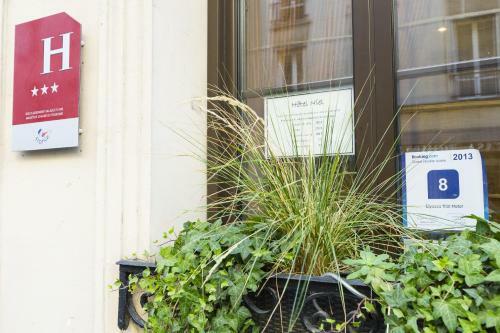 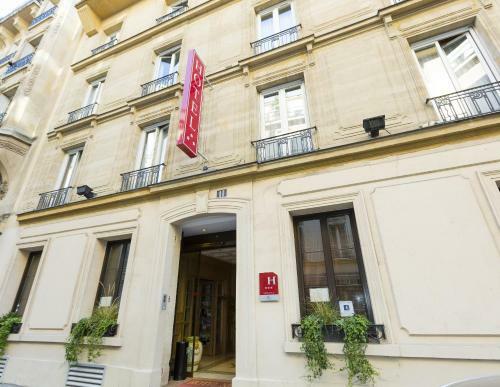 It is just 300 metres from the Ternes Metro Station and the Charles de Gaulle – Etoile RER Station is a 5-minute walk away. 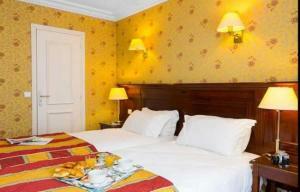 Please note that special conditions or extra fees may apply for reservations of 5 rooms or more. 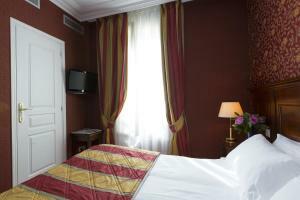 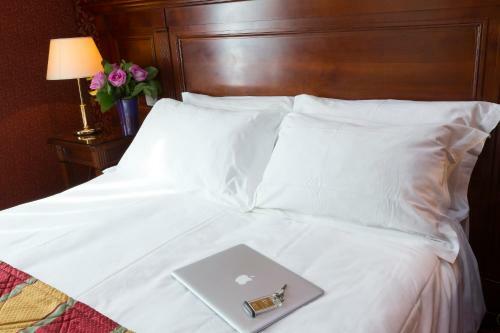 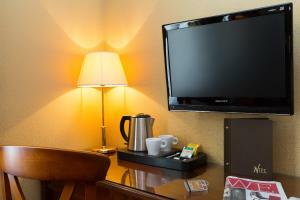 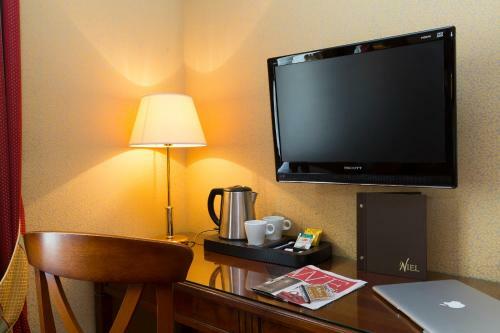 Featuring classic décor, this air-conditioned room offers satellite TV and free Wi-Fi access. It is complete with an en suite bathroom. 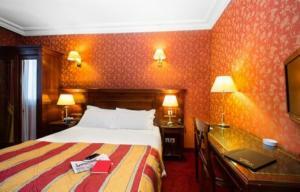 Rate: € 68.00 ... € 129.50; select dates below to get current rates. 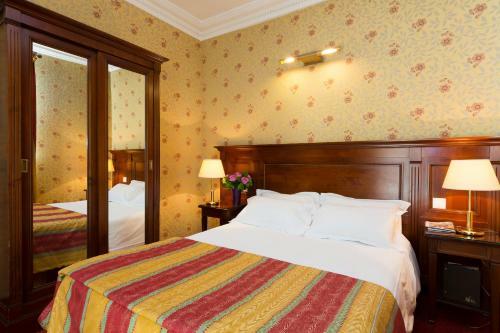 Rate: € 122.00 ... € 179.00; select dates below to get current rates. Rate: € 95.00 ... € 159.50; select dates below to get current rates.